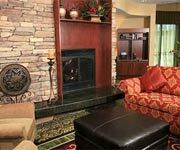 Features: The Courtyard Marriott-Carson City is located just 30 minutes from Reno and Lake Tahoe in the Carson Valley, near some of the most popular things to do in the area. 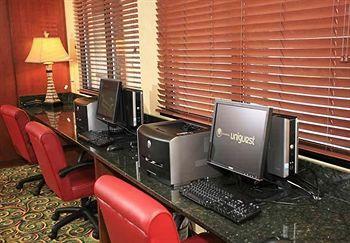 This is the perfect hotel to stay on business or while checking out all the area's popular attractions. 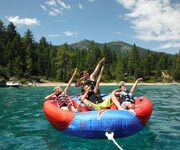 Why We Stay: No matter the basis of your trip, there are tons of things you'll want to check out in the area when you're not getting down to business. 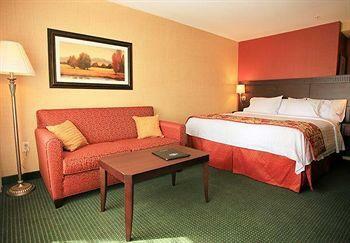 Convenient Location: In addition to all of the on-site amenities, when you stay at the Courtyard by Marriott Carson City, you'll be close to plenty of local attractions like museums, trails, movie theaters and restaurants. 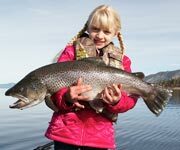 Fill all of your free time with fun things to do, right outside your door! 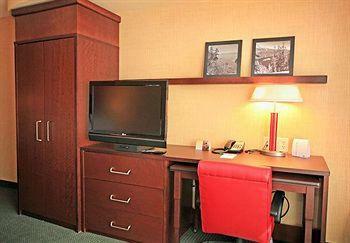 Perfect Destination for Business: Courtyard Marriott-Carson City was designed with the business traveler in mind. This is a place where you will feel comfortable and productive from the time you check in until the time you leave, whether you're working from your room or the full-service business center, or with your colleagues in one of the meeting rooms. 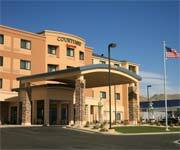 Affordable Rates: You don't have to blow your budget just to have a fun-filled vacation these days, especially when you're staying at the Courtyard by Marriott Carson City. 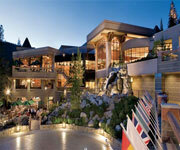 Their already affordable rates are made even more tempting by their deals and promotions! 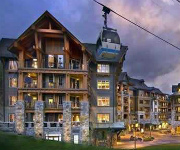 Be sure to check out all the hotel deals they're offering during your visit so that you can book your stay at a great price! Inside Knowledge: Drop by the lounge/bar at the Courtyard by Marriott Nevada in the evenings and have a drink with your coworkers, traveling companions or by yourself! 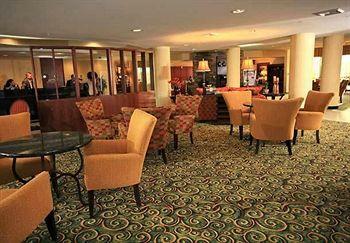 This is a great place to unwind or socialize after a long day's work (or play). 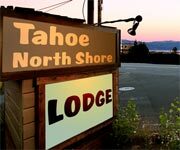 Do Explore the Area: Don't stay cooped up in your hotel room the whole time you're here! 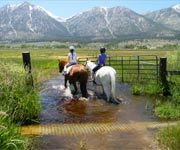 The Courtyard by Marriott Nevada is located by tons of Downtown Carson City attractions, like biking and hiking trails, horseback riding, golf courses, restaurants, several museums and more! 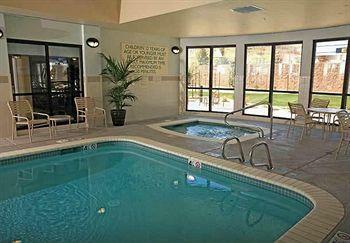 Do Go For Dip: There's an indoor swimming pool, so no matter when you're visiting you can splash around a bit. 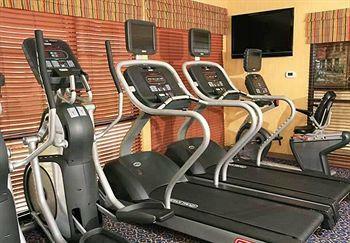 Don't Miss a Workout: The on-site fitness center is open 24 hours and equipped with everything you'll need to get a proper workout on vacation, from a run on the treadmill to toning your muscles with free weights. 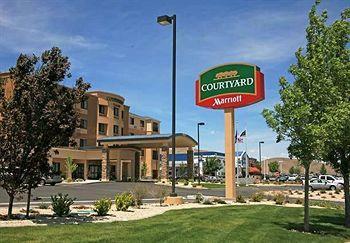 Courtyard by Marriott Carson City is also located near the Kit Carson Trail, a 2.5 mile walking path you can surely get a good workout on while you're breathing in the great outdoors! 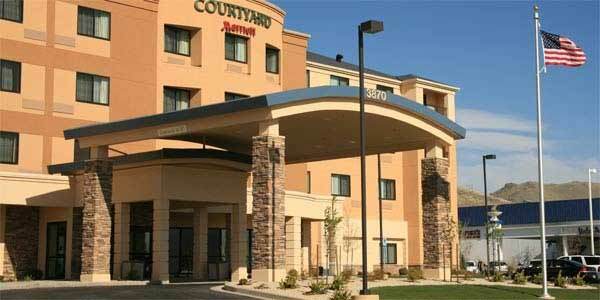 Don't Overpay: The Courtyard by Marriott Carson City offers great deals and promotions throughout the year! 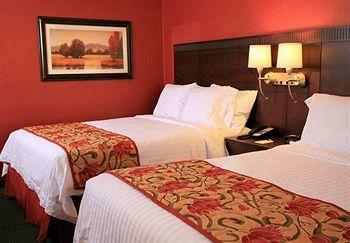 Be sure to check out all the current deals so that you can save big on your stay! 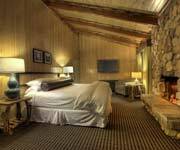 These rooms come with your choice of a King bed and sofa bed, or two queen beds, so there's plenty of room for everyone who wants to tag along, but the maximum occupancy is three people! Complimentary business services are included when you book the guest room, and each room comes with a shower/tub combo, alarm clock, table and desk for all the traveling business-people and an iron and ironing board for all the sharp dressers heading this way! Don't feel bad about not finishing every meal at the great local restaurants, because you can store all your leftovers in the mini-fridge! 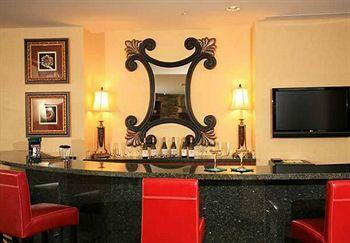 Enjoy your king bed, sofa bed and the 1.5 bathrooms in this two room, one bedroom suite! There's a lot of room to spread out and get comfortable when you're traveling with company, or just because you like the extra space. Each room includes all the same services as the standard guestrooms, including the shower/bath combo, alarm clock, desk, iron/ironing board and a coffee maker, as well as a wet bar that you can help yourself to so that you can really feel like you're on vacation.